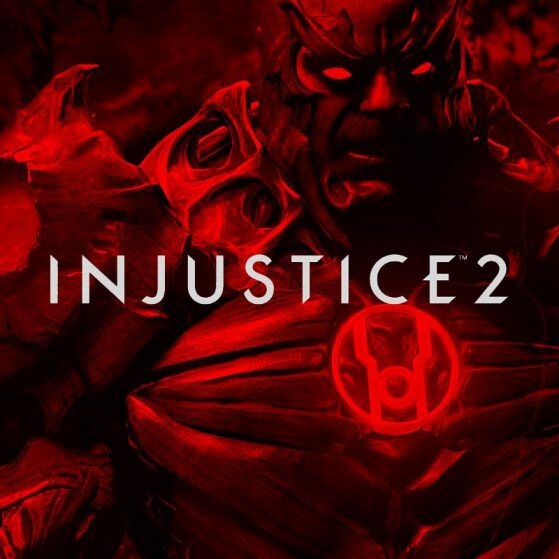 Built by Netherrealm Studios, Injustice 2 is the super-powered sequel to the hit esports game Injustice: Gods Among Us that allows players to compete for fighting game glory using some of the most popular DC Comics characters of all time. Featuring a massive selection of DC Super Heroes and Super-Villains, fighting game players do battle using unique and powerful special moves we've seen in a fighting game. Some of the best Injustice 2 players in the world will go head to head against each other in the Injustice 2 Tournament at East Coast Throwdown. It will require grit and determination to make it out of the bracket alive. WIll you? View the official Injustice 2 Pro Series Rules here.